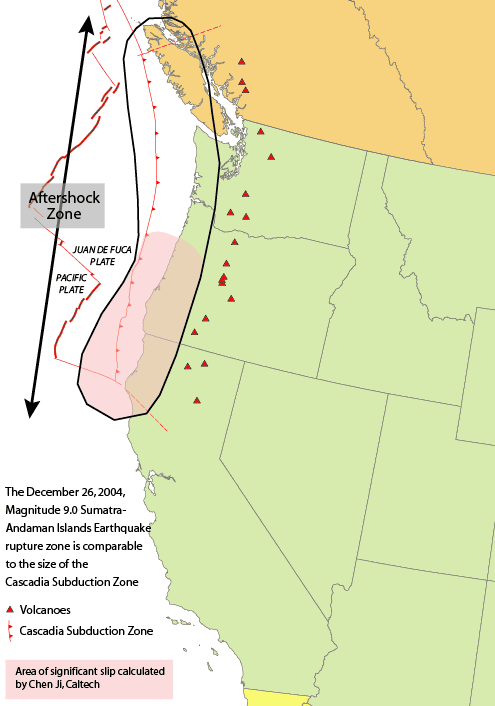 Click here to view Wikipedia's article on the Cascadia subduction zone. Click here to view the PPT I gave to our local Rotary club. What if the Japan quake happened here?